The first 24 hours of your baby's life can make a huge impact on your breastfeeding relationship. What can you do during those first 24 hours to maximize your success? How important is skin to skin contact? And what should you do if you are separated from your baby and are unable to breastfeed? Newborn Hands, Why Are They Always in the Way? New to breastfeeding? Let us guide you through the crucial developmental milestones during your baby’s first year. 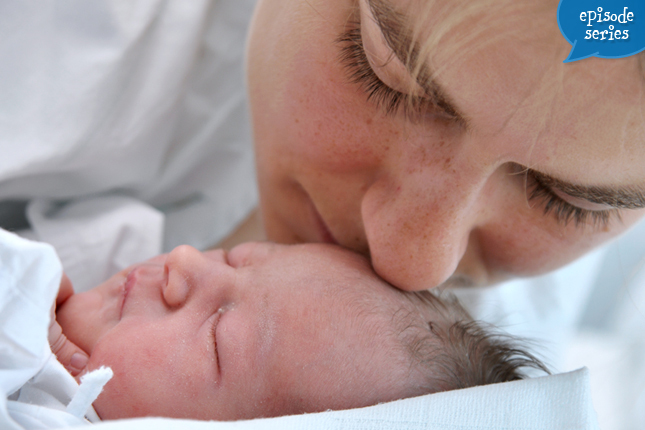 Get great advice from expert lactation consultants and experienced breastfeeding mothers!